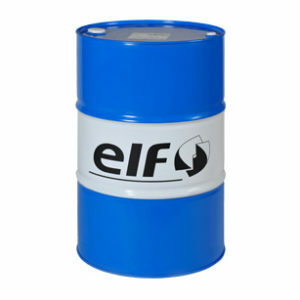 Low SAPS generation oil especially developed for PEUGEOT AND CITROEN engines. Its very high technology allows fuel savings and optimizes the workings of the anti-pollution systems, such as the Diesel Particulate Filter. 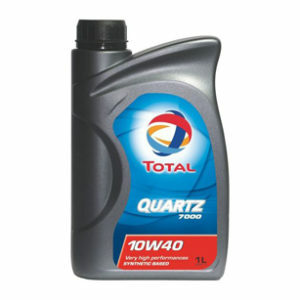 * TOTAL QUARTZ INEO ECS is a lubricant special Fuel Economy of second generation: it can be used for all Diesel engines (former and new generations). 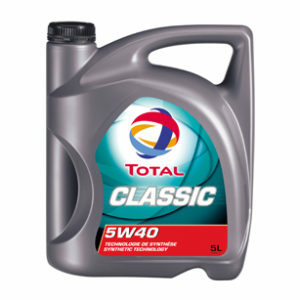 It is also appropriate for the majority of the petrol engines. * TOTAL QUARTZ INEO ECS is essential for the correct workings of the diesel particulate filter, as for the other systems of post-processing. * TOTAL QUARTZ INEO ECS satisfies the most severe cycles of maintenance and in the most difficult conditions of use (motorway, intense urban circulation…), all seasons. 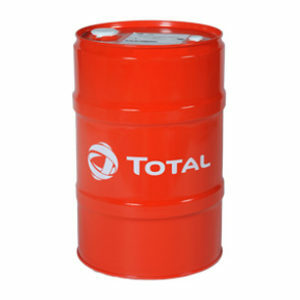 * Reinforces the action of the particulate filter and prolongs its lifespan, by avoiding its early filling (50% less of metal components than traditional technology oil). * “ECS_Emission System Control”: reduction of the CO2 emissions and the pollutant emissions. In addition to the beneficial effects on the effectiveness of the diesel particulate filter, the fall of the fuel consumption leads to decrease the CO2 emissions, the low rate of phosphorus reinforces the effectiveness of the catalytic pots, EGR valve is less clogged, thus the Knox emissions can be better controlled. * Thanks to immediate lubrication, to the detergent and dispersive additive which ensures a remarkable cleanliness of the engine, QUARTZ INEO ECS has been developed to follow the most severe cycles of PSA maintenance.